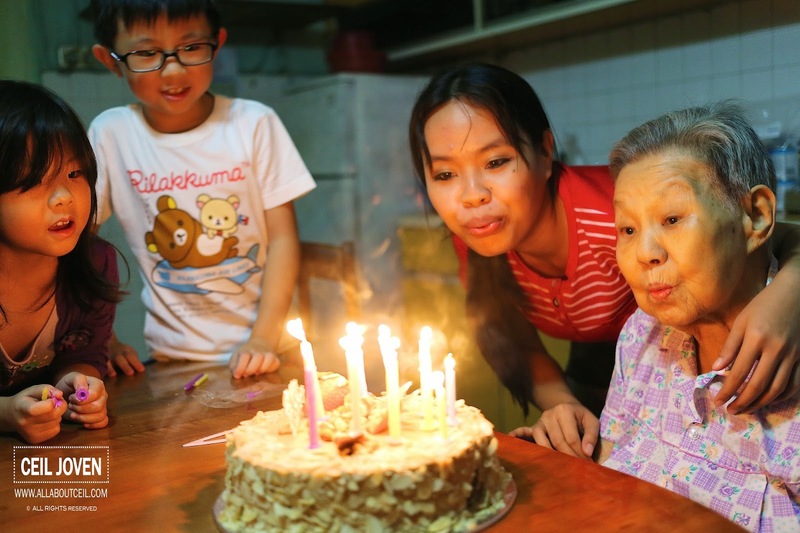 ALL ABOUT CEIL: Happy Birthday, Grandma! We celebrated our Grandma's birthday early on 27 December 2014, it was her 86th Birthday. It was a quiet affair at home as we postponed our initial plan to celebrate at Gim Tim Restaurant. My wish for her is to stay healthy and happiness always.